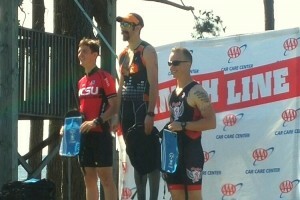 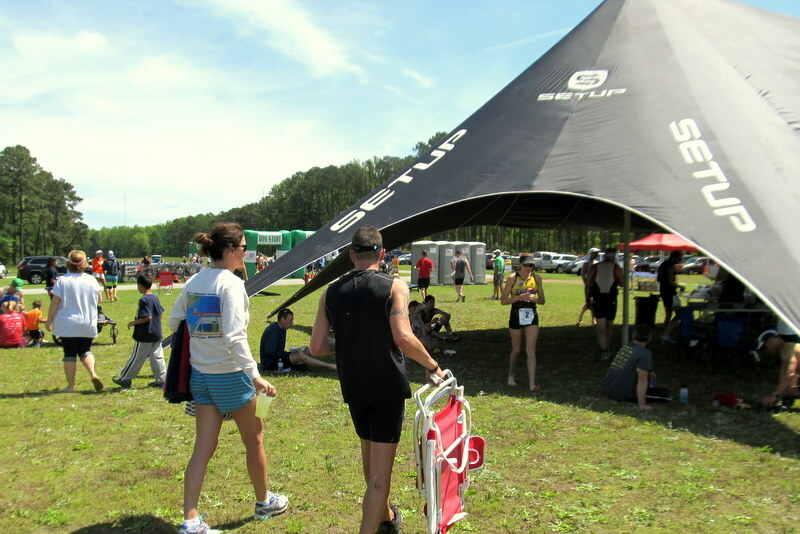 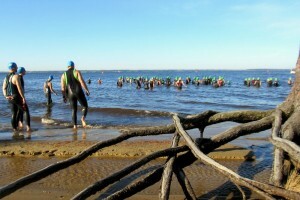 They Swam, they Biked, they Ran….they Conquered! 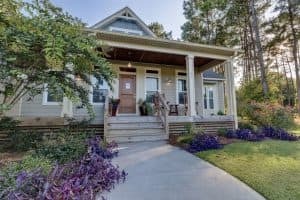 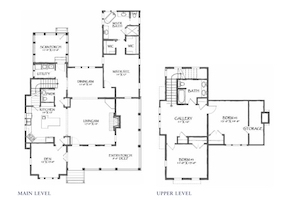 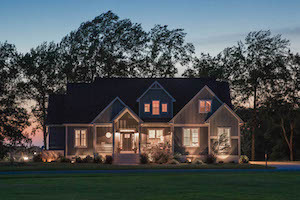 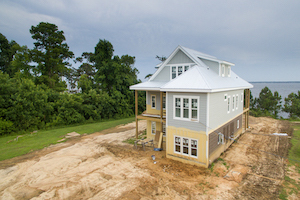 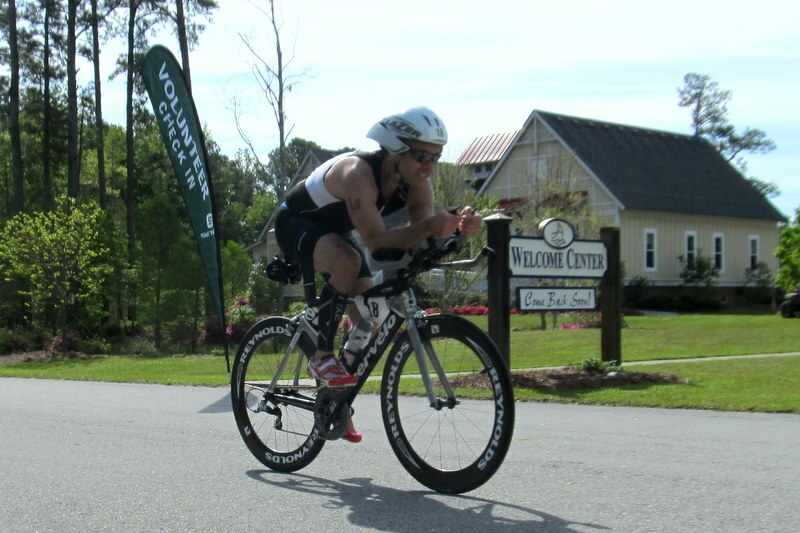 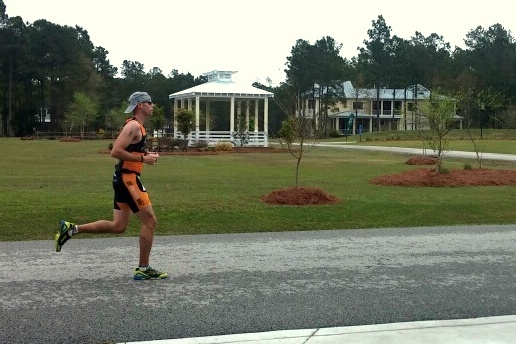 LocationHomeGeneralThey Swam, they Biked, they Ran….they Conquered! 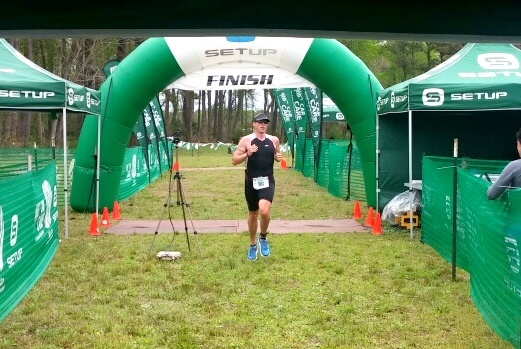 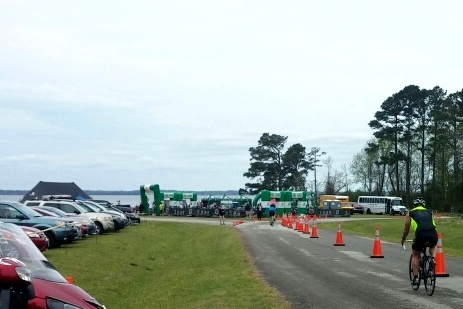 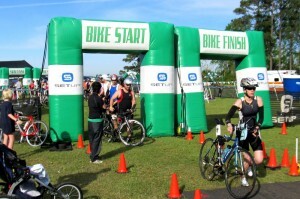 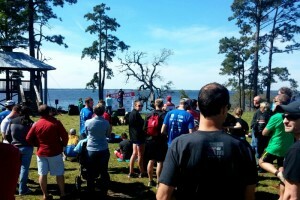 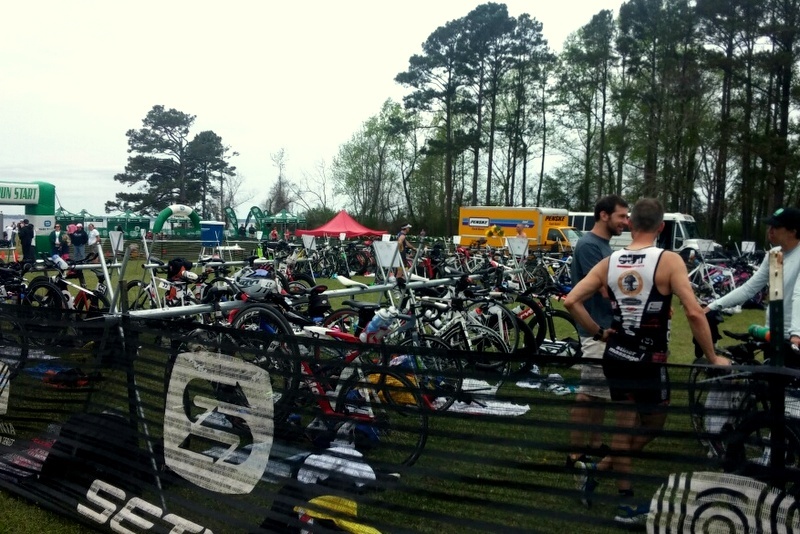 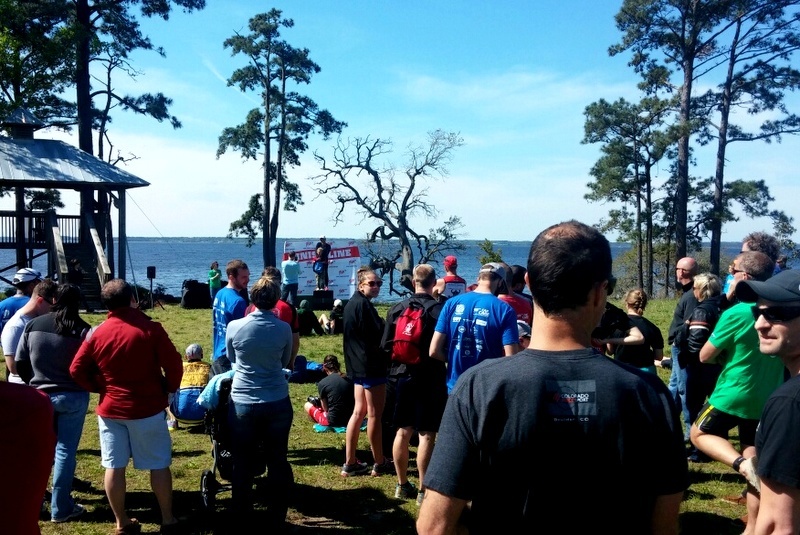 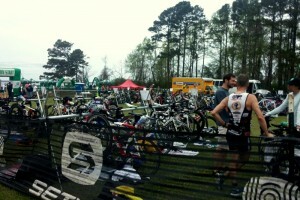 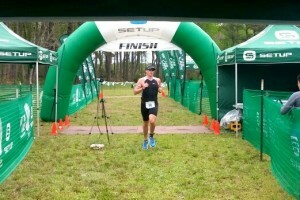 We were so excited to once again host the Arlington Place Triathlon and 1/2 Tri last weekend with Set Up Events! 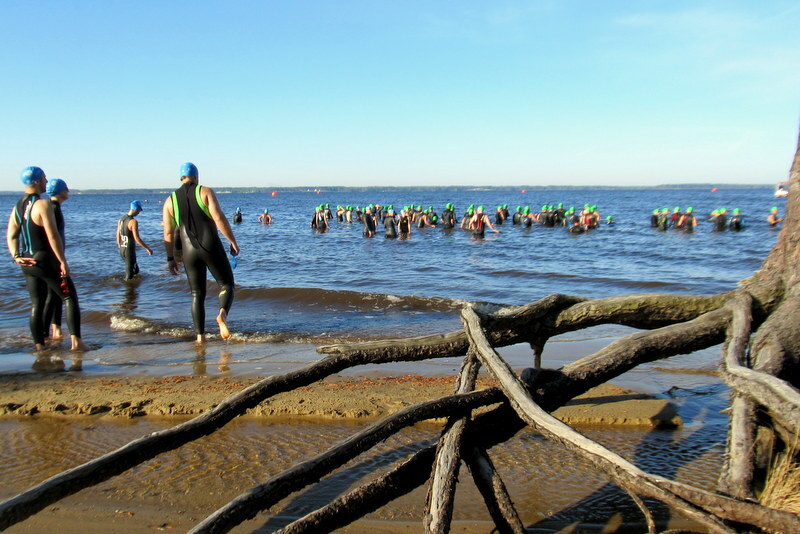 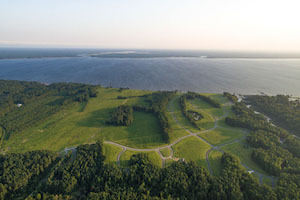 We hope we provided a scenic backdrop for these dedicated triathletes as they conquered the swim, bike and run courses with a vengeance….so impressive!